NEW PRICE! 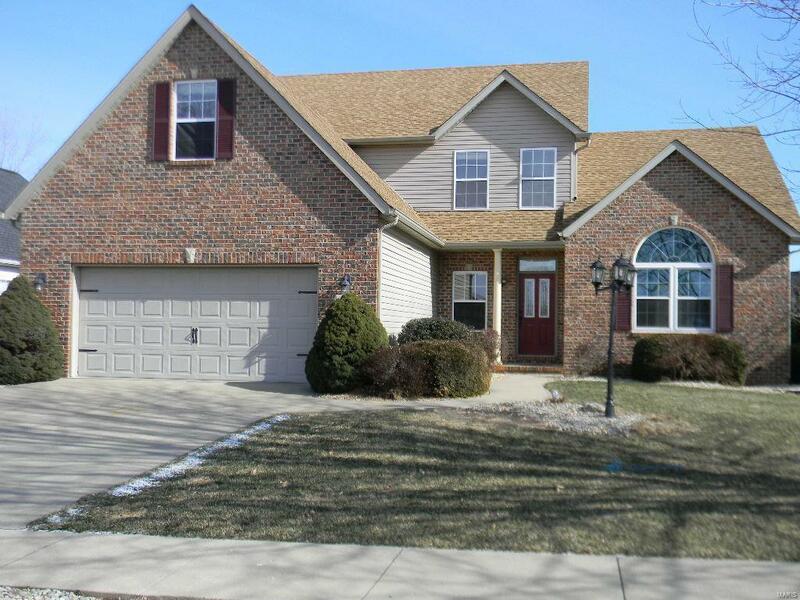 Stunning design in this 1.5 story 5bd/4bth home in Vicksburg Commons. Beautiful 2-story great room with gas frplc flanked by a wall of windows. Enjoy cooking in the kitchen with custom cabinetry, solid surface countertops, SS appliances, recessed lighting, breakfast nook, and new flooring. Main floor master suite w/ luxury bath and walk-in closet. Upstairs features 3bdrms, full bath w/ double bowl vanity, zoned HVAC, new carpeting 2018, and office/planning area. Finished LL w/ wet bar, full bath, large family room, bedroom, lookout windows, and loads of storage space. Addtnl features include: hot tub, irrigation system, main floor laundry (w/d to stay), formal dining room, vaulted ceilings, crown moulding, new flooring in baths, neutral paint, deck, whole house humidifier, newer hot water heater, roof/gutters new in 2017, and overhead garage door screen. Close to the YMCA, schools, shopping/dining.